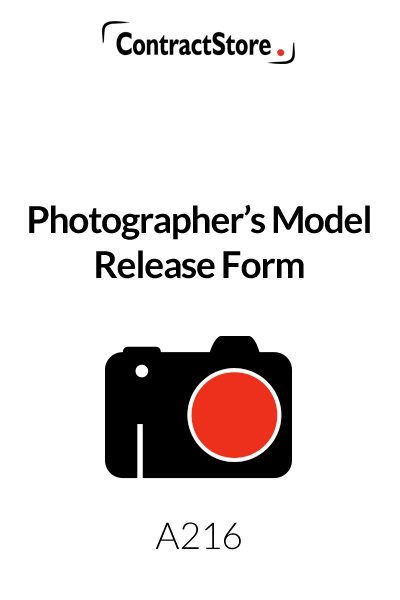 This Model Release Form is for photographers to ensure they have the correct clearance when photographing models or actors. There is provision for working with a child or children under 18. It can be used even when the subject is not being paid or is being given an alternative to a financial payment. 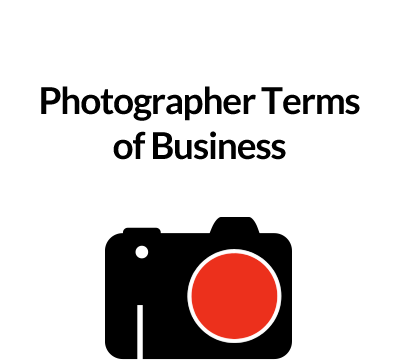 We also strongly recommend that photographers use a good Terms of Business to protect their interests without alarming their clients. 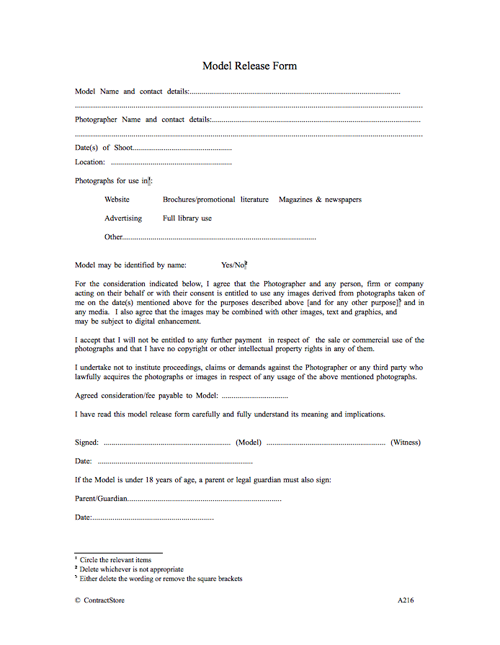 This Model Release Form is straightforward and is designed to ensure that the model confirms that he/she has given consent to the photographer to make full use of the photographs. The Model Release is a contract between the photographer and the model to agree how the images may be used. 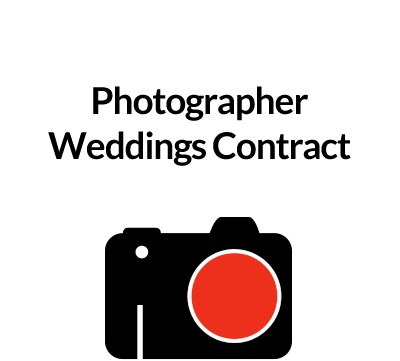 Without a signed release a photographer may be unable to sell an image of a person, even if the subject was not a professional model and provided verbal consent. The form has various details to be completed, in particular the name and contact details of the model and the photographer. In addition the form identifies the date on which the photographs are taken and the nature and purposes for which the photos are being taken. The usage can either be restricted to the purposes identified in the form or usage can be unrestricted. The text makes it clear that not only the photographer but any third party who has the photographer’s consent can use the photographs and that the images may be digitally enhanced or used in conjunction with other images and text. The form sets out the ‘consideration’ due to the model – this will often be a payment but it could be a nominal amount or something other than cash – e.g. a set of the photographs. If the model is under 18 then a parent or guardian needs to complete it on their behalf.